We want to accept clothing brands for the sale which historically sell the best! These include Miss Me, Anthropologie, Free People, Aeropostal, Nike, Big Star, Under Armour, American Eagle, Hollister, Rue 21, and Buckle. No Worries!! 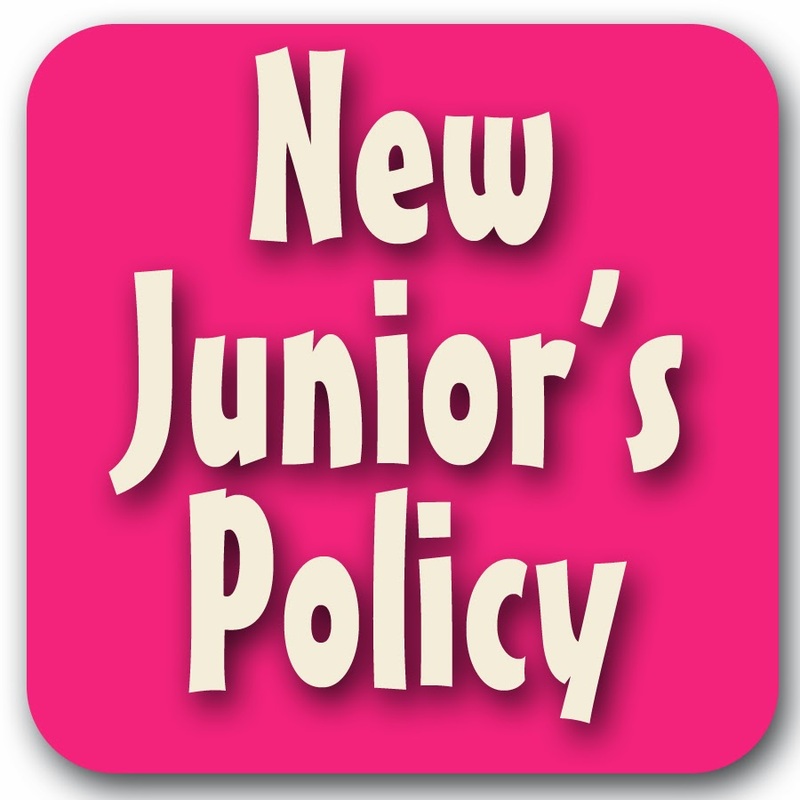 Other brands will be accepted for Juniors. The key to selling items is displaying and pricing them well! We will screen every item and do our best to help your item sell. 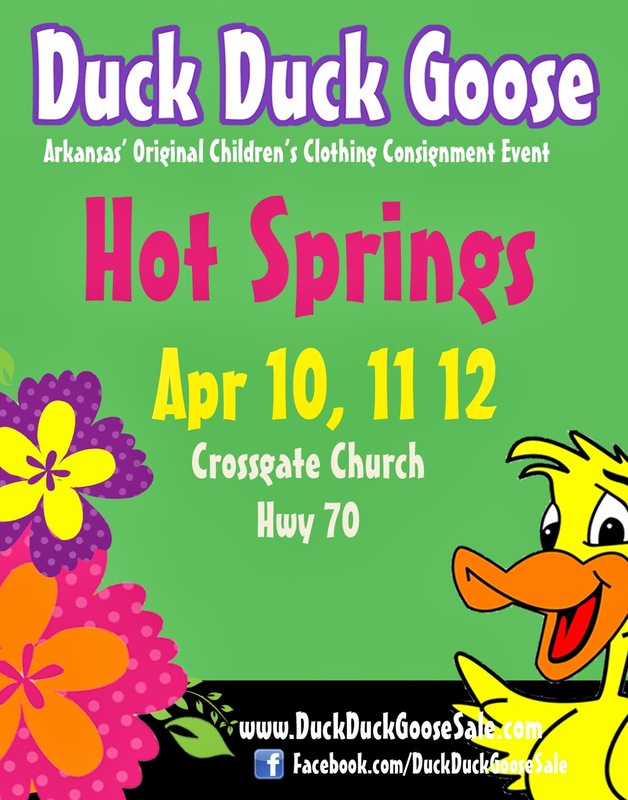 Duck Duck Goose will continue to accept formal wear, and will have a section devoted to formals. 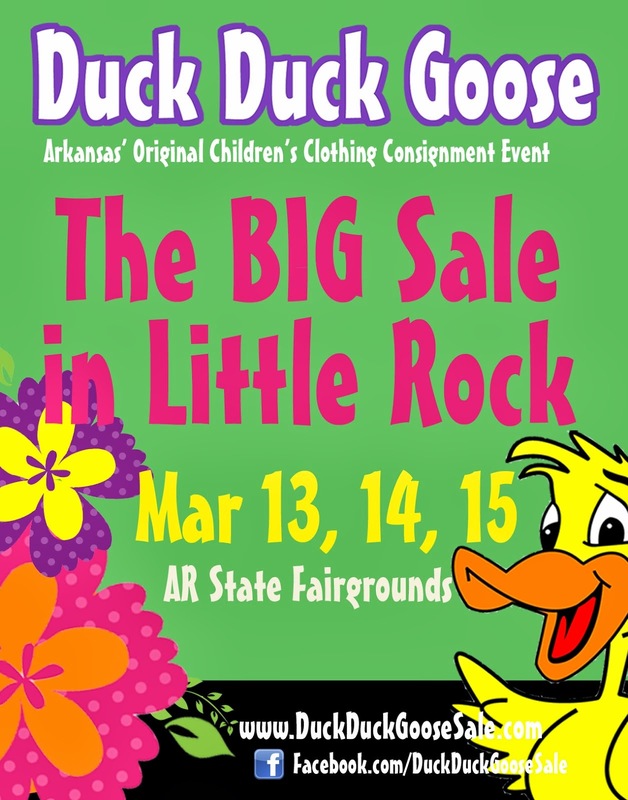 New locations and systems for organizing Women's and Junior's will be in place at The BIG Sale...we think you will love it!